Everlane pops up in almost all lists of top ethical clothing brands, clearly they are doing it right! With radical transparency, exceptional quality, and ethical factories, you can feel good about every piece of apparel from this sustainable fashion line. 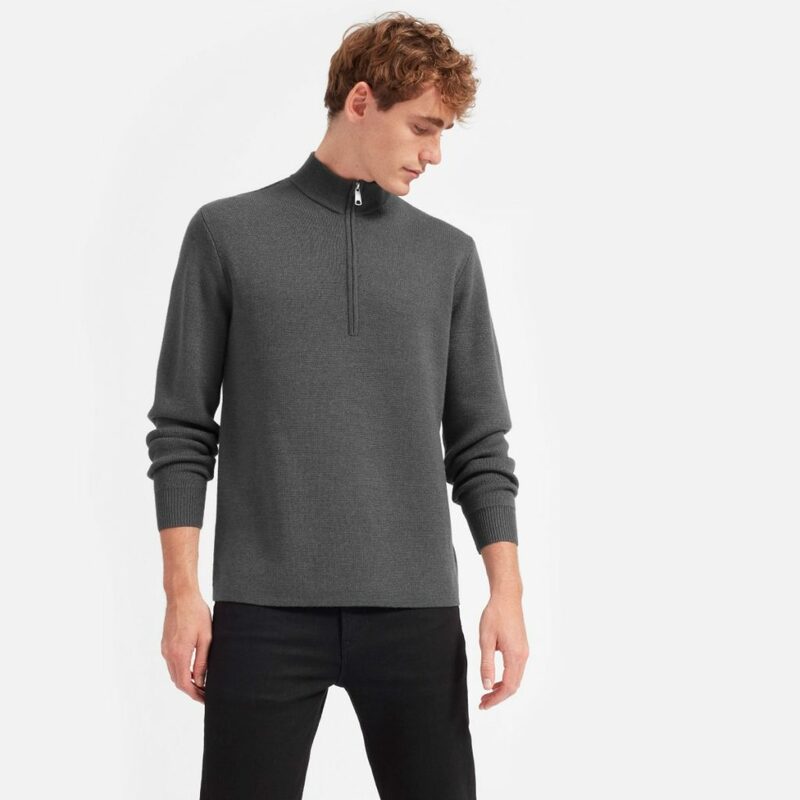 “Choose What You Pay” is back on Everlane.com now, so you can score their beautiful modern essentials at a lower price! 40 styles, limited stocks, act fast before they are all snapped up! Everlane doesn’t ship to Singapore, but we can get them to your door at only S$5/lb, so sign up and shop now!